Wherever you live, we need your light to shine! 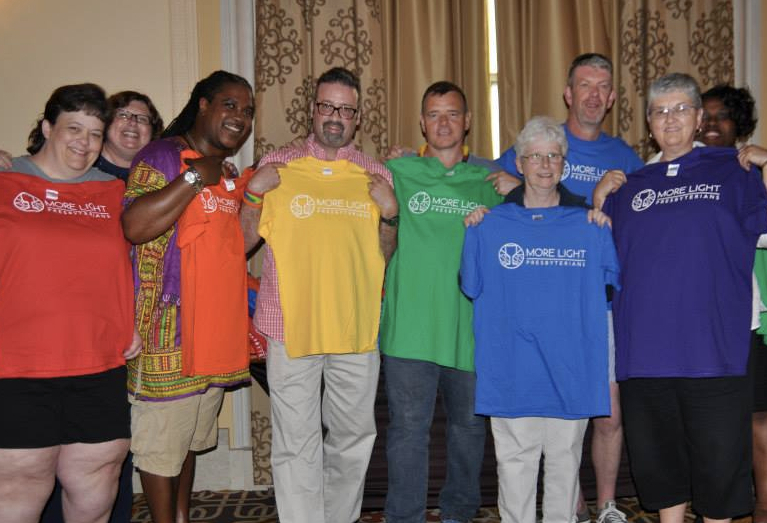 By joining with More Light you will receive periodic updates with resources for your congregation, stay connected to a national movement, and strengthen your witness for LGBTQIA+ abundant inclusion. Thank you for joining a network of people seeking the full participation of lesbian, gay, bisexual, transgender, queer, intersex, and asexual (LGBTQIA+) people of faith in the life, ministry and witness of the Presbyterian Church (USA), and in society. You may also use this form to update your contact information with More Light Presbyterians.